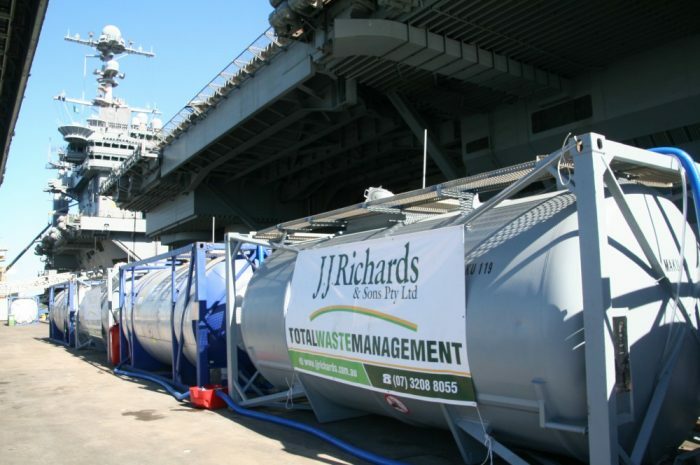 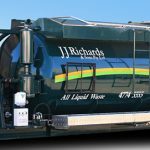 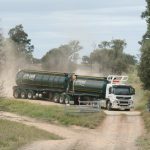 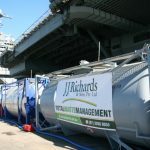 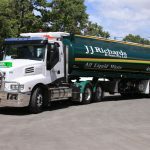 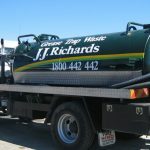 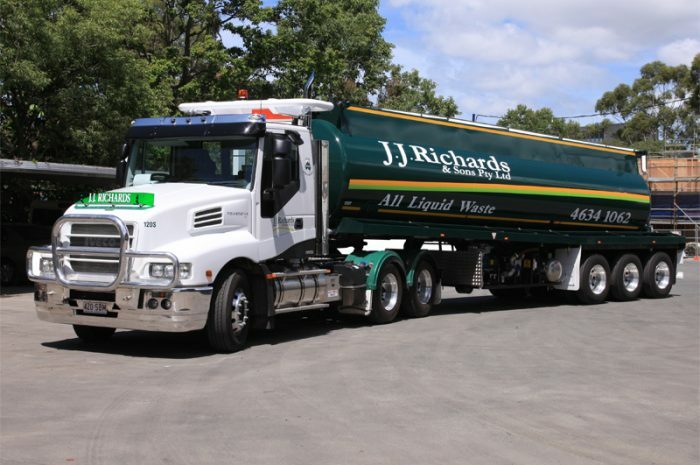 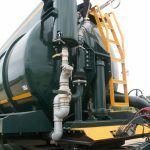 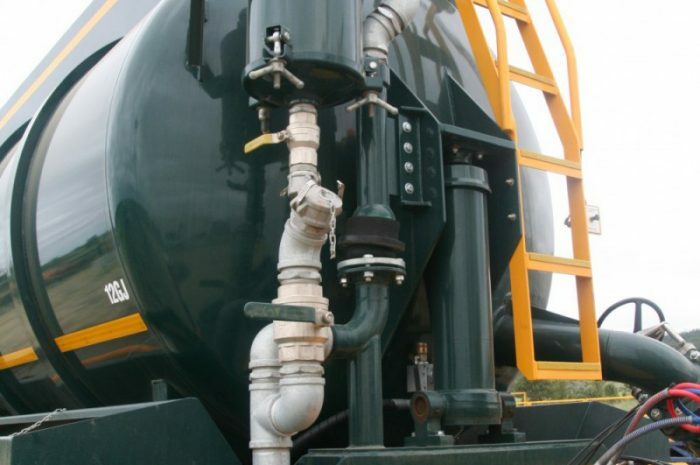 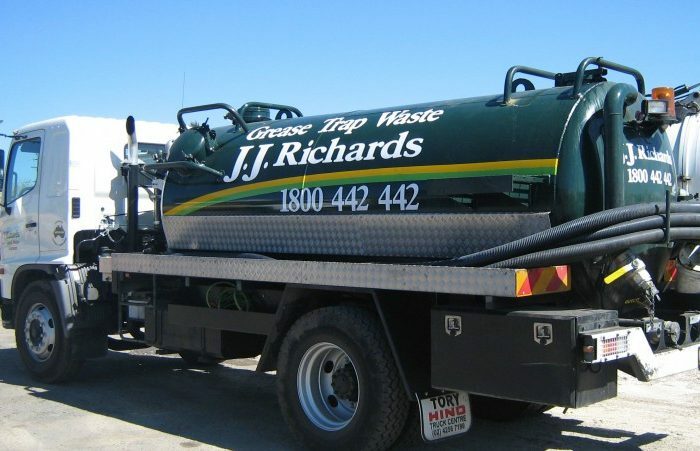 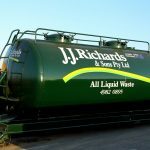 J.J. Richards offer liquid waste collection services throughout Australia. 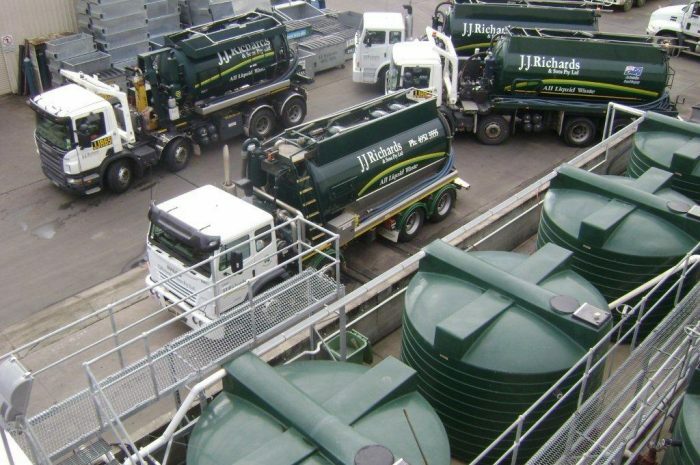 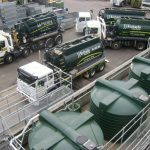 We operate a fleet of various sized vacuum tankers to allow us to undertake collections in a range of situations from household domestic to large commercial site pump outs. 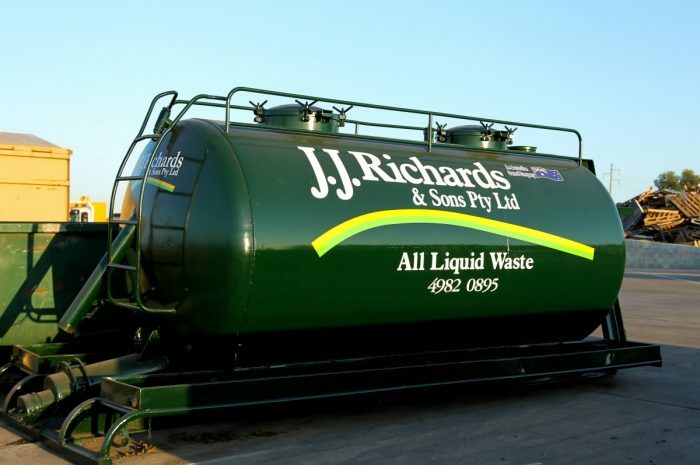 J.J. Richards and its subsidiaries hold all relevant environmental licences associated with liquid waste collection, ensure that all disposal facilities are EPA approved and make certain that all relevant waste reporting/tracking is undertaken in line with EPA requirements. 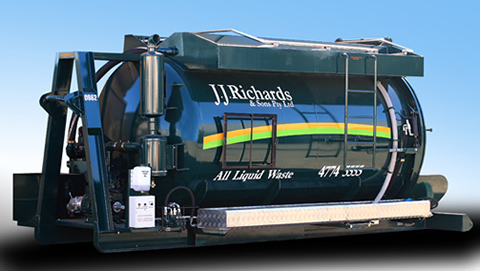 The oil and grease reclaimed from the grease trap waste is recycled for use in stock feed and or bio diesel. 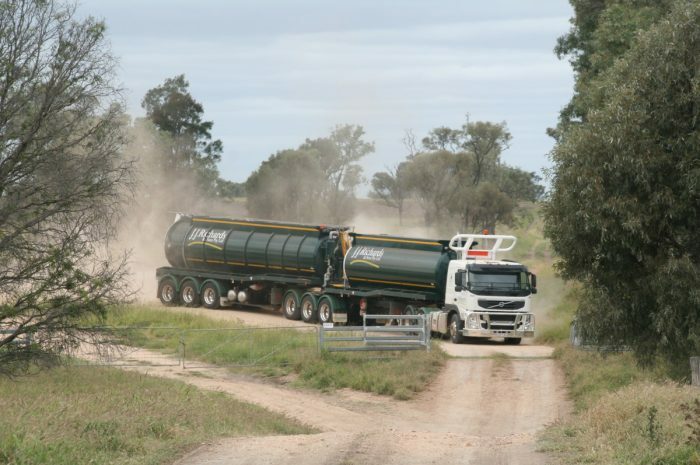 for soil and crop improvement.